You are here: NECAOnline.com » Blog » Contests » Four Weeks of Pacific Rim Contests Start Today! 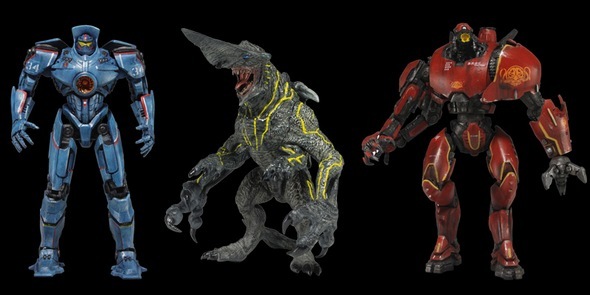 Only a few more weeks until until Guillermo del Toro’s sci-fi action-adventure “Warner Bros. Pictures and Legendary Pictures Pacific Rim” hits theaters, and the anticipation is killing us. To celebrate the upcoming film (and distract ourselves from the unbearable wait), we’re kicking off an unprecedented series of contests — starting today! 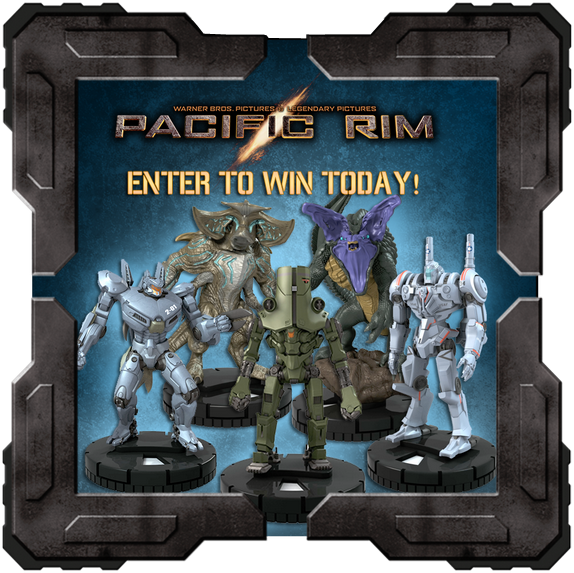 For the next month, we’ll be holding weekly drawings to give away fantastic prizes from Pacific Rim. That means you’ve got FOUR chances to win Pacific Rim 7″ Action Figures, HeroClix Pacific Rim Mini-Games, and HeroClix Pacific Rim Gravity Feeds! Are you ready? All you have to do is answer the trivia question on the form below and you’re entered! And you may enter once a day to increase your odds! At the end of each week, a winner will be chosen from that week’s entries. Be sure to come back each week to enter the next contest! 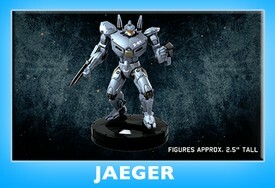 Looking for custom Pacific Rim merchandise? 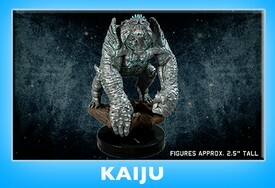 Visit our Pacific Rim 3D Store and create your very own!